The Indian government was embroiled in a dispute this week with Tamil Nadu which plans to free seven people convicted for the 1991 killing of former Prime Minister Rajiv Gandhi. The assassination by a suicide bomber is an emotional issue for the ruling Congress party, which is gearing up for an election expected to start in April. Gandhi's widow, Sonia, is Congress' president and their son, Rahul, is leading the party's election campaign. Tamil Nadu plans to release the convicts in what is seen as a pitch for votes by Jayaram Jayalalithaa, chief minister of Tamil Nadu where there is some sympathy for the killers' political motives. Jayalalithaa, who announced the plan on Wednesday, is thought to have national ambitions. 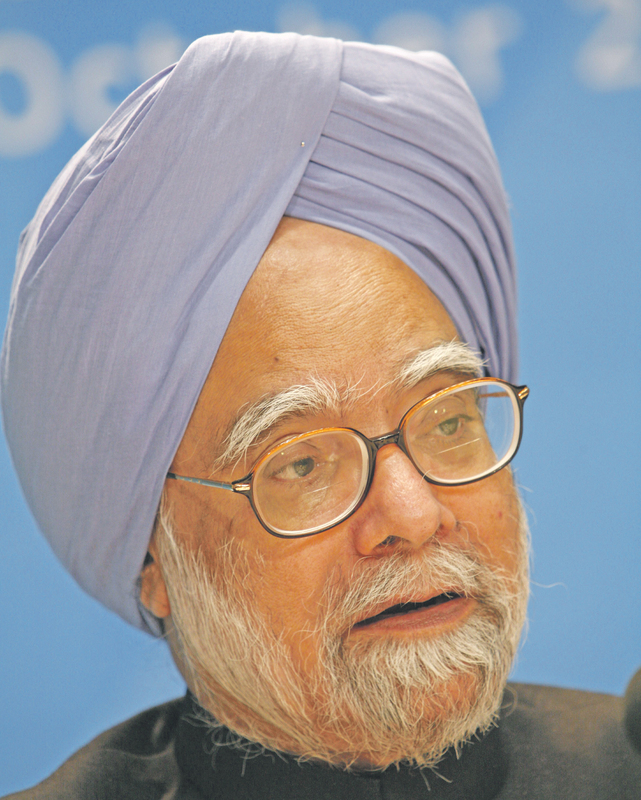 "The assassination of Shri Rajiv Gandhi was an attack on the soul of India," Prime Minister Manmohan Singh said in a statement on Thursday. 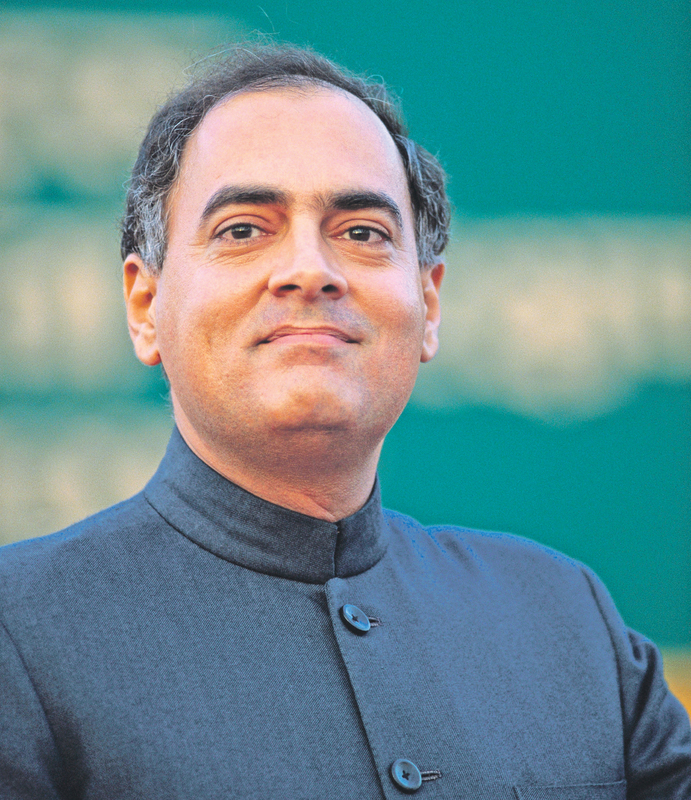 "The release of the killers of a former prime minister of India and our great leader, as well as several other innocent Indians, would be contrary to all principles of justice." Gandhi was killed while campaigning in the state by an ethnic Tamil suicide bomber from the Liberation Tigers of Tamil Eelam (LTTE), a separatist rebel group from neighbouring Sri Lanka. Twenty-six people were convicted in 1998 for their roles in planning and carrying out the murder. Ethnic Tamils are the majority community in Tamil Nadu and a minority in Sri Lanka where the government finally crushed the LTTE rebels in 2009, after a 26-year war. The government also filed a petition at the Supreme Court arguing that Jayalalithaa's government did not have the power to free the ethnic Tamil convicts. The court blocked the chief minister from releasing three of them until the case was resolved and scheduled a hearing for March 6th . "Our stand is that the state of Tamil Nadu is fully empowered to consider the release of these persons," Rakesh Trivedi, a lawyer representing the state, told reporters outside the Supreme Court. Whether Tamil Nadu would free the other four convicts before the case concluded was not yet clear, Trivedi said. A 26-year war between Sri Lanka's government and the LTTE ended in 2009 when the separatists were finally crushed. Jayalalithaa's move this week was a bid to woo voters in her state ahead of the parliamentary elections, by showing that she can outdo her rivals when it comes to supporting Tamils and standing up to New Delhi, analysts said. Congress' national rival, the opposition Bharatiya Janata Party (BJP) is forecast to emerge as the biggest party in the election, but to fall short of the 272 seats needed for a majority. Whoever forms India's next government will likely have to win over some regional parties and form a coalition. Jayalalithaa is a key player, with her party forecast to pick up as many as 23 seats, according to an opinion poll last month by pollsters CSDS for the CNN-IBN news channel. Her party said last year it wanted her to become prime minister. The Supreme Court this week commuted death sentences for three of the convicts in the Gandhi case to life sentences, paving the way for their release given that they have spent more than 20 years in jail. The other four convicts were already serving life sentences.